Protect your investment with a quality pool cover from Little River Pool and Spa! 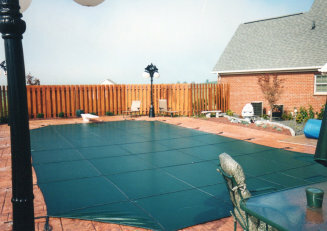 We offer automatic pool covers and safety covers for many different pool shapes and sizes. 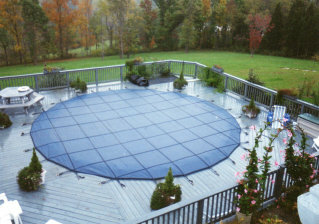 Call today and let us find the perfect pool cover solution for your swimming pool. 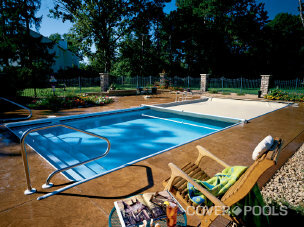 www.coverpools.com - Covers provide year around safety, beauty, heat loss prevention, and saves on chemical usage. www.looploc.com - Covers provide winter safety and aesthetic beauty.